Black Brain Production is about to present South African audiences with our very own version of a women's prison series. 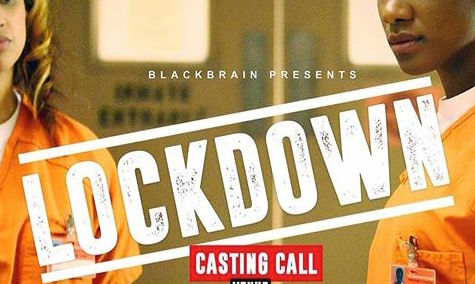 The series which held auditions in July and is currently in production is called Lockdown. Following the success of Orange Is The New Black, as well as shows like Desperate Housewives and Devious Maids, which have the distinction of being an all female lead cast, it was only a matter of time that local producers would look to emulate this winning formula. Lockdown is produced by Black Brain Pictures which boasts sucessful titles such as City Ses'la, Ses'top La and AboMzala. Though I can not confirm the channel affiliation at this point, given that the production company has had a pretty mutually beneficial relationship with SABC, especially SABC1, I can confidently say the show is likely an SABC1 offering. While I trust that Black Brain Pictures has the talent and experience to pull off such a show, I am always apprehessive when it comes to doing shows that are too similar to American shows. The issue being that audiences familiar with the American offerings will judge the show on that level — no shade but we often fall short in comparison. I mean our budgets done even come close to Hollywood's so its understandable. 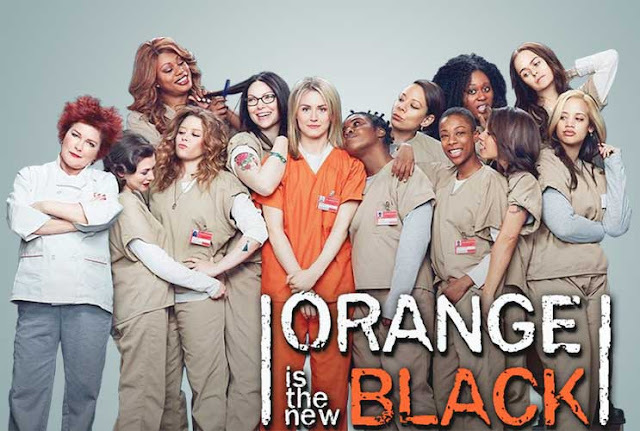 On the other hand, most South African tv viewers are still not familiar with Orange Is The New Black. One can say, SABC audiences will remember the Aussie women prison international hit soapie Prisoner Cell Block H, which aired on SABC in the 90s, but I can argue that millennials, who are the new TV audience, don't even remember that or know about that show... so Lockdown will still have a new audience to the show genre. Furthermore, I am told that the production went all out to find new talent for the show so #OpenUpTheIndustry protesters can chill. Still. for SABC, they would still likely have familiar faces to carry the show. No word yet on my side about who is starring in the show but I will let you know as soon as I get the information. Your thoughts? Hit me up on Twitter and Facebook.